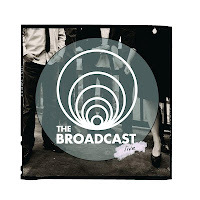 Quirky NY Chick: Video of the Day: The Broadcast - "Hide Yourself Away"
Video of the Day: The Broadcast - "Hide Yourself Away"
Today, our Video of the Day is, "Hide Yourself Away" by The Broadcast. 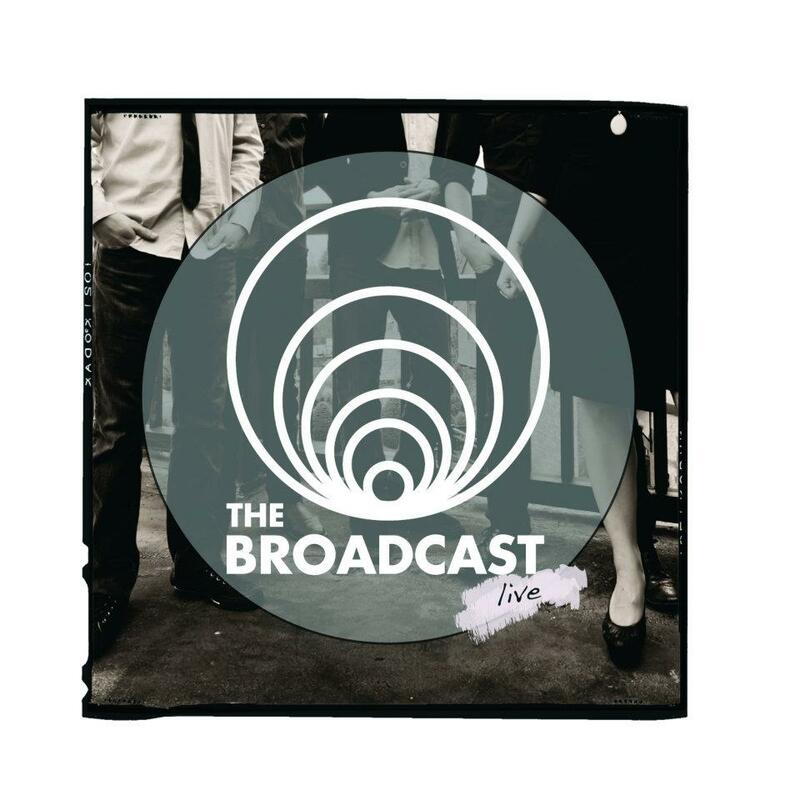 The song is the first track from t heir upcoming live album, The Broadcast Live which is scheduled to be released on Tuesday, March 13. The video was directed and edited by the bands very own Caitlin Krisko! Check the video out at the bottom of the post. They will be hitting the road in support of the new record so check them out when they play near you. New York, show deets are below! If you've ever seen the band live, and you should, then you know you're in for some get up off your seat and shake yo' booty fun.